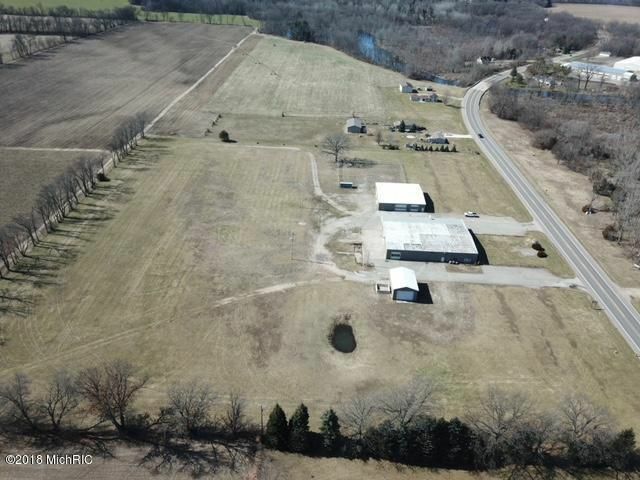 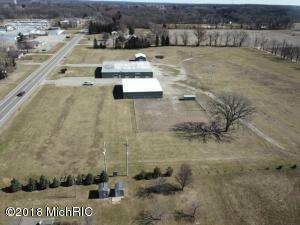 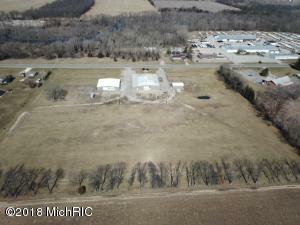 Rare opportunity with 12+ acres on highly traveled M-86 in the Village of Centreville. 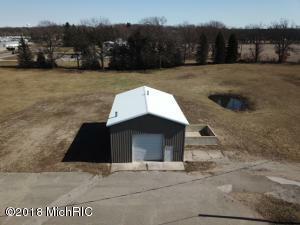 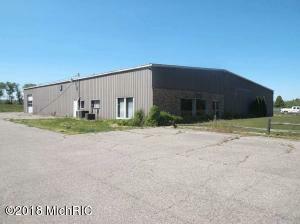 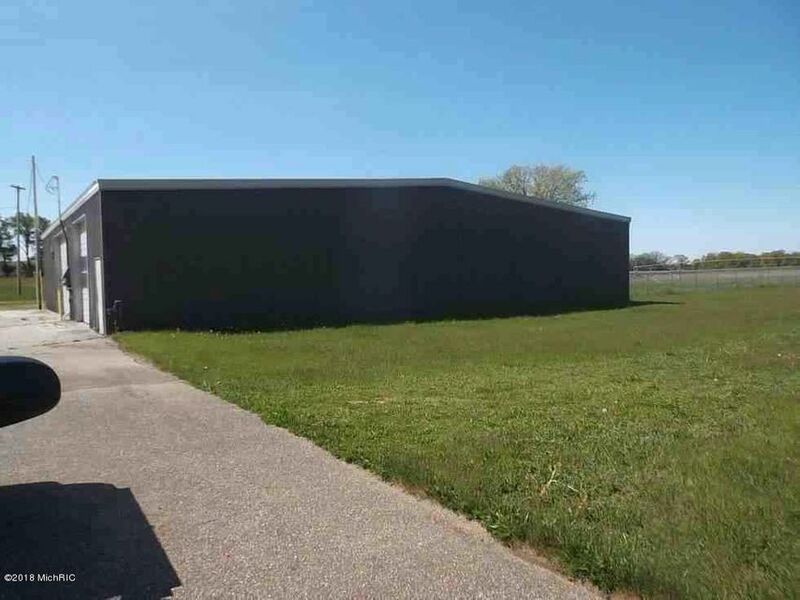 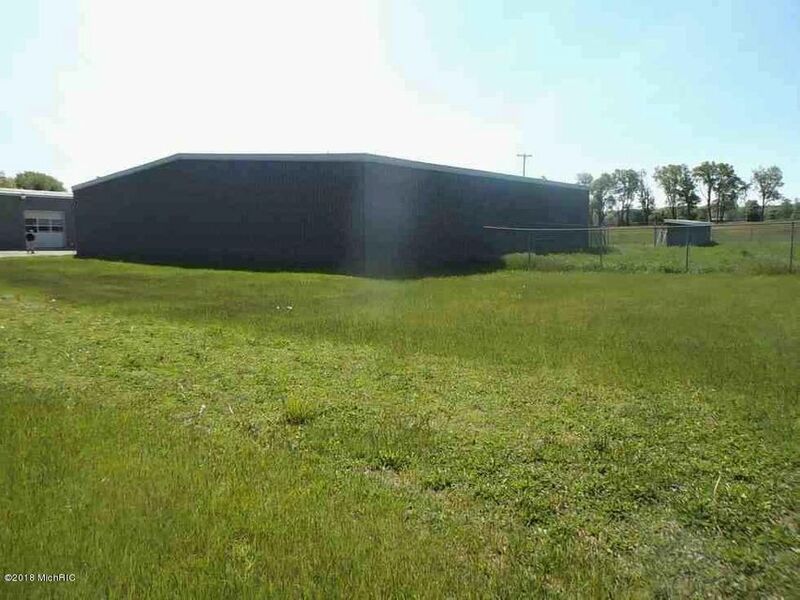 This former John Deere dealership has 3 steel construction buildings, enclosing almost 20, 000 sq ft. 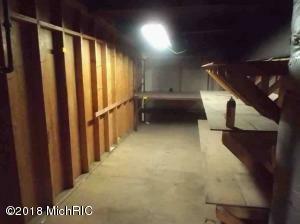 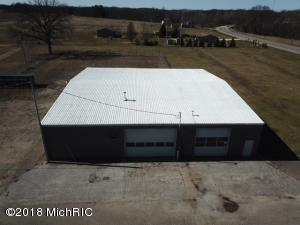 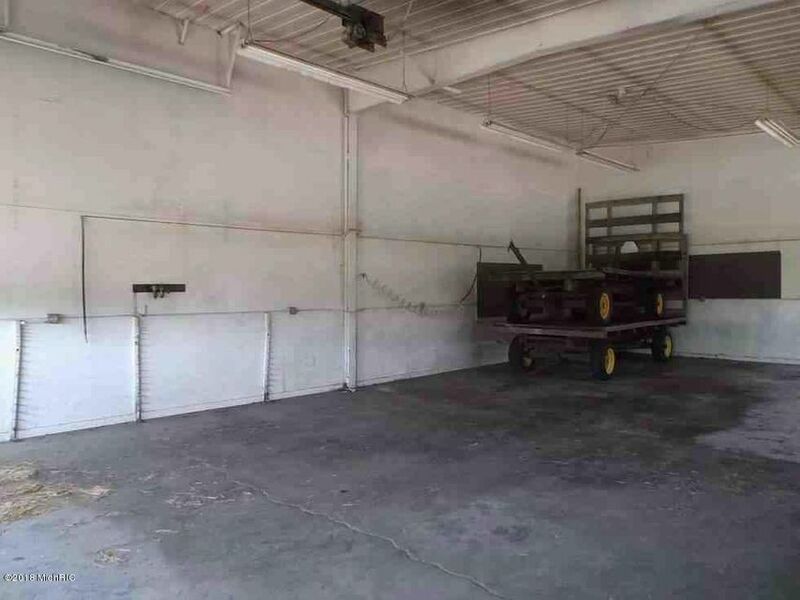 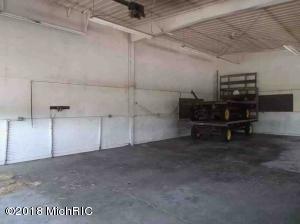 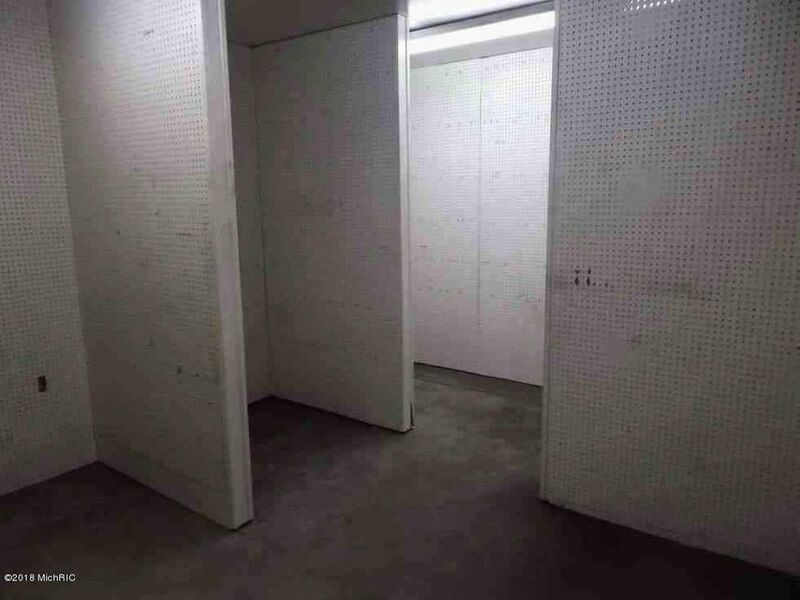 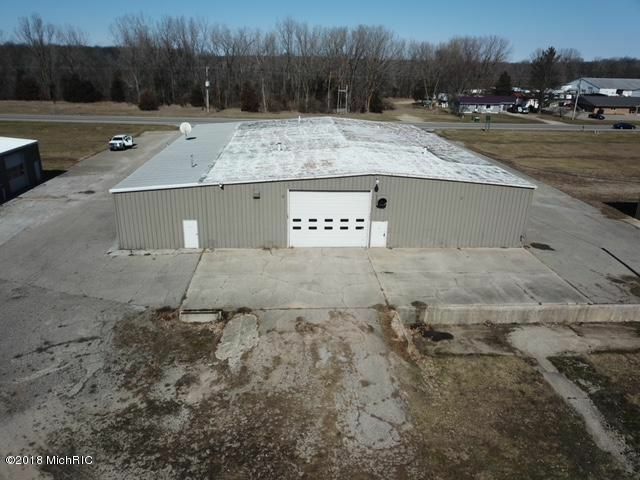 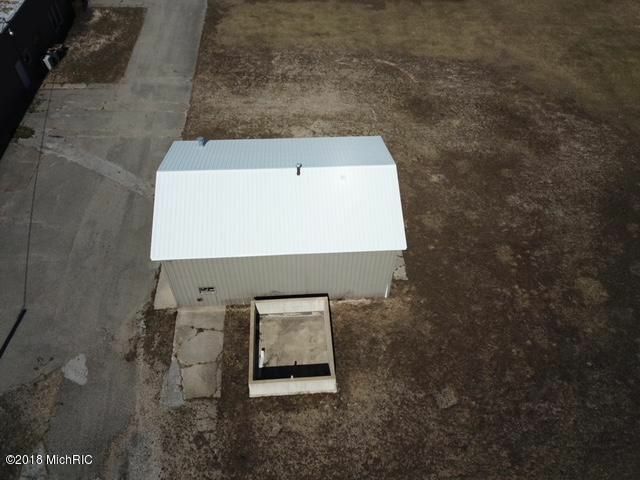 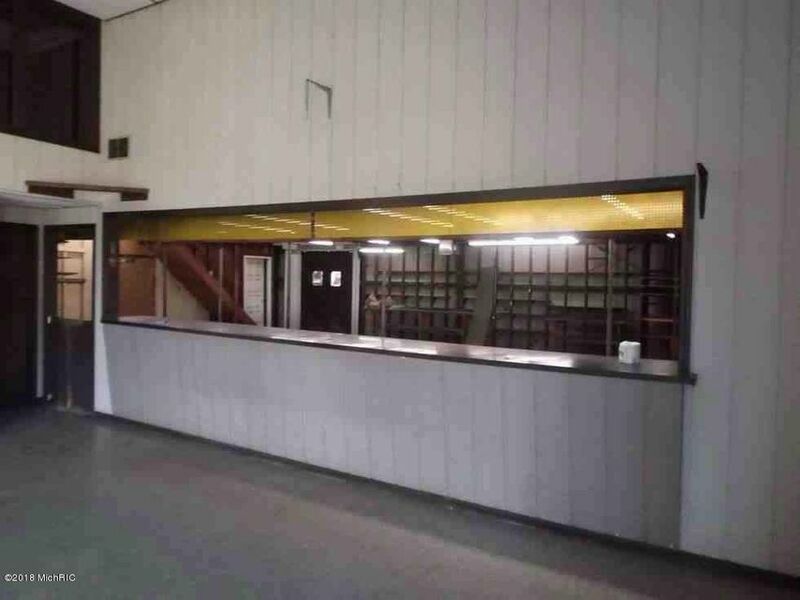 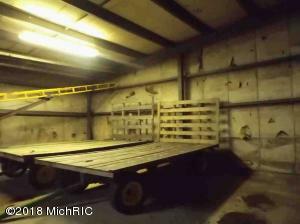 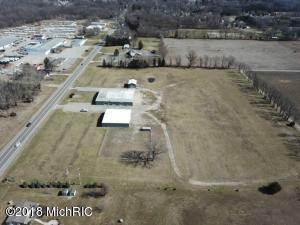 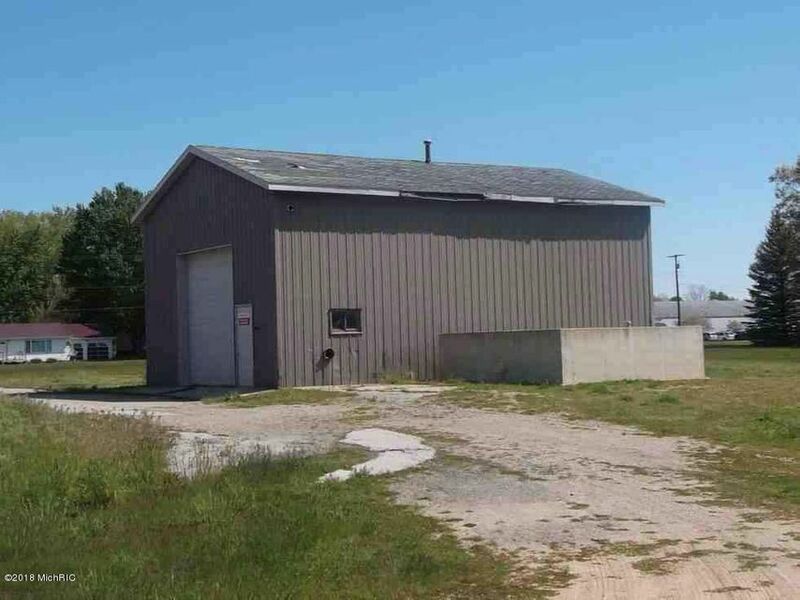 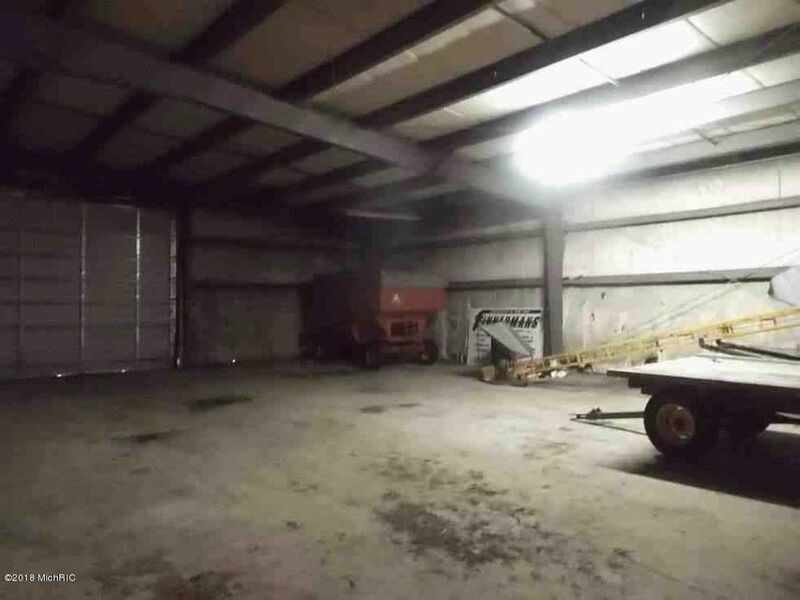 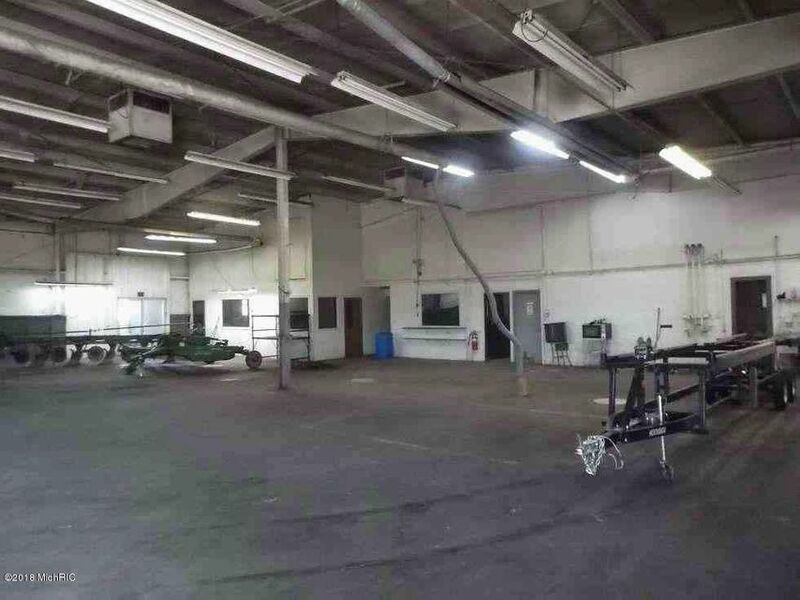 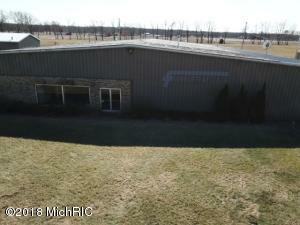 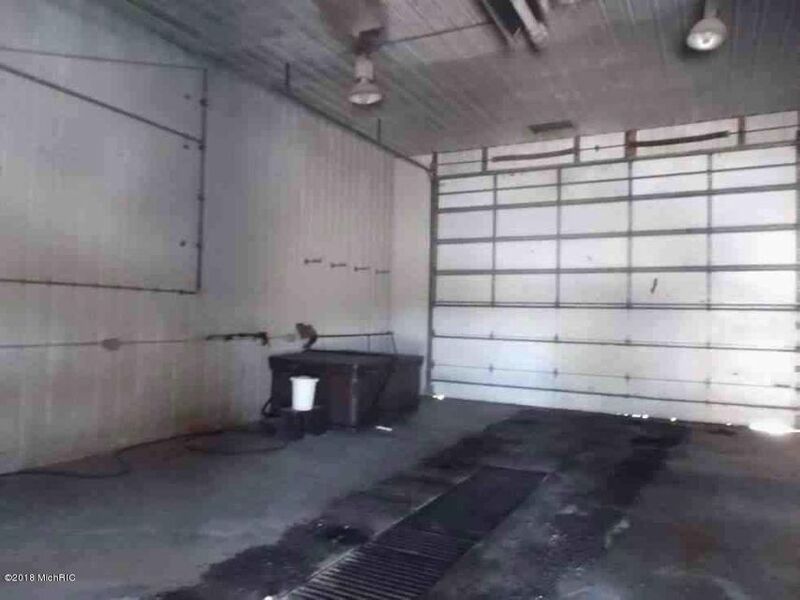 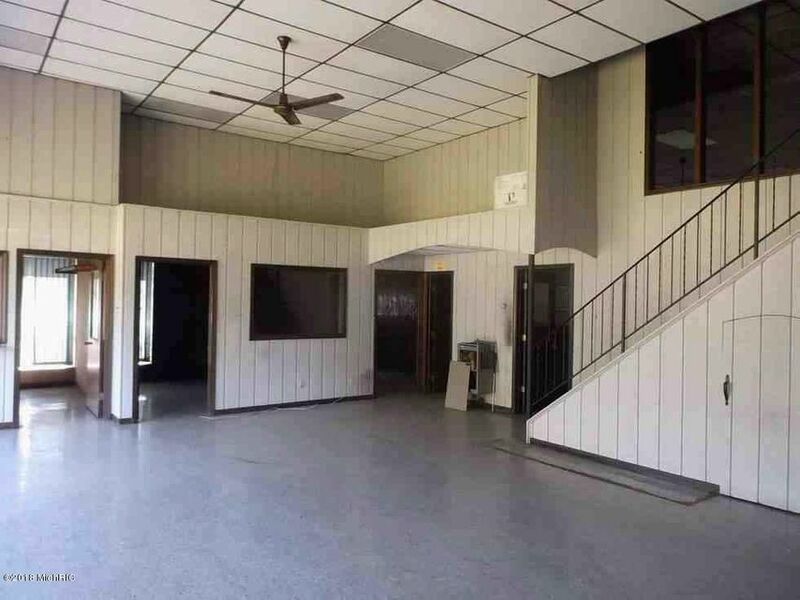 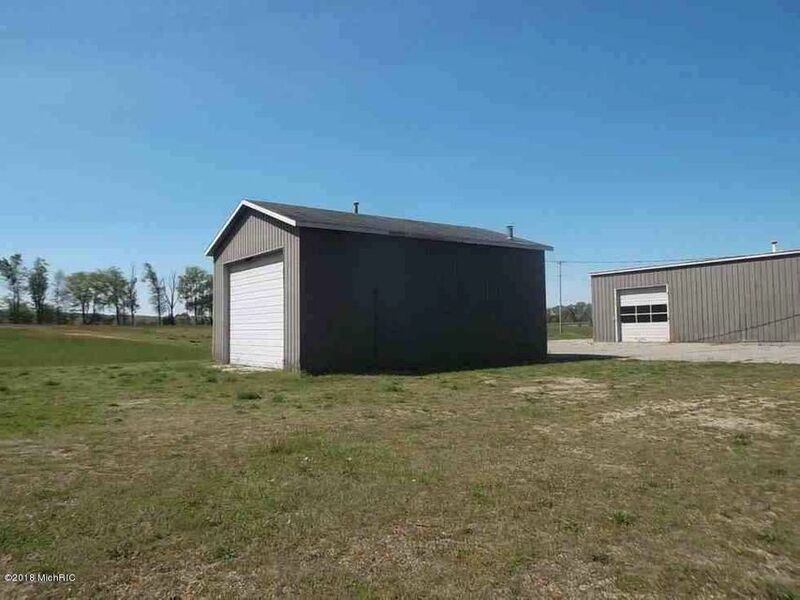 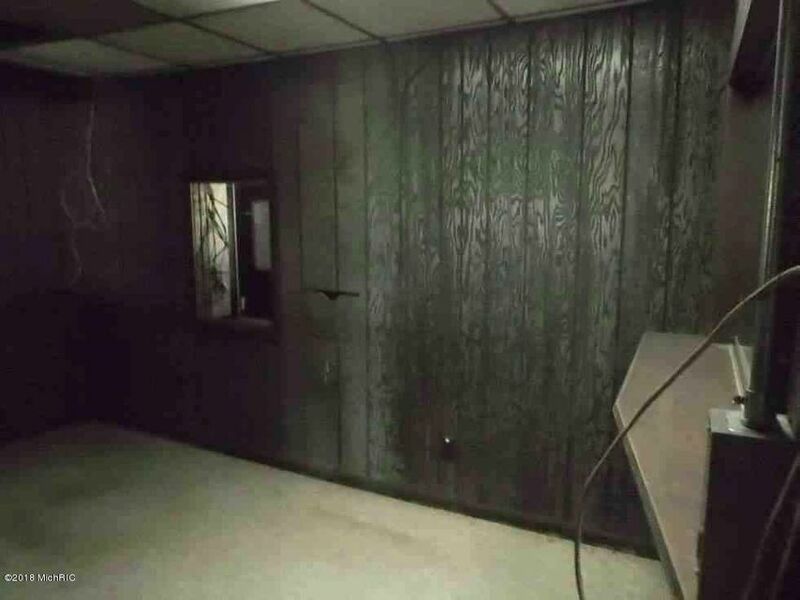 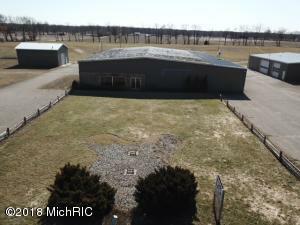 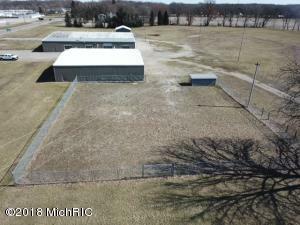 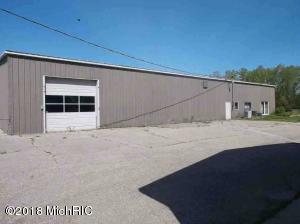 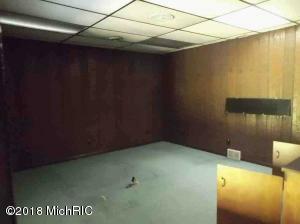 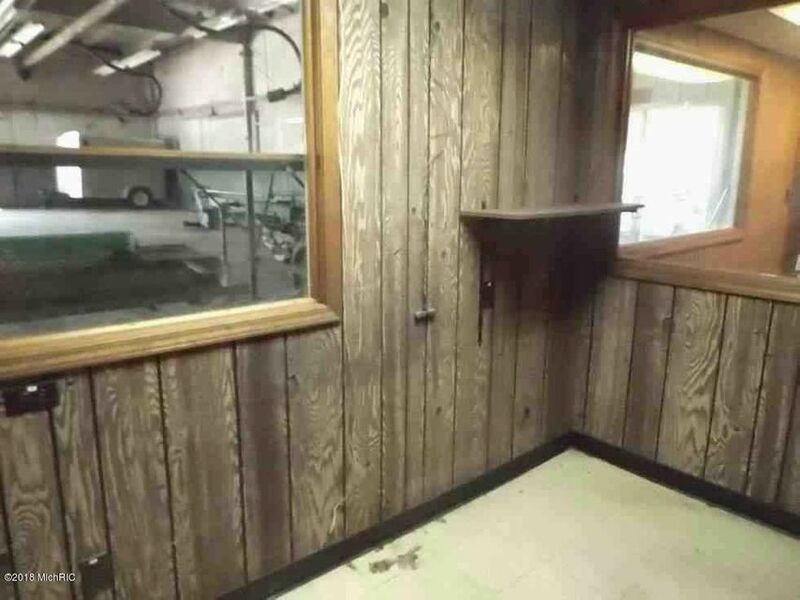 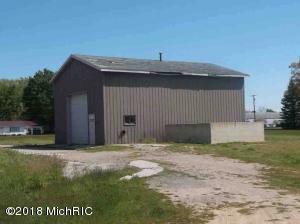 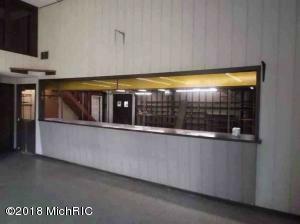 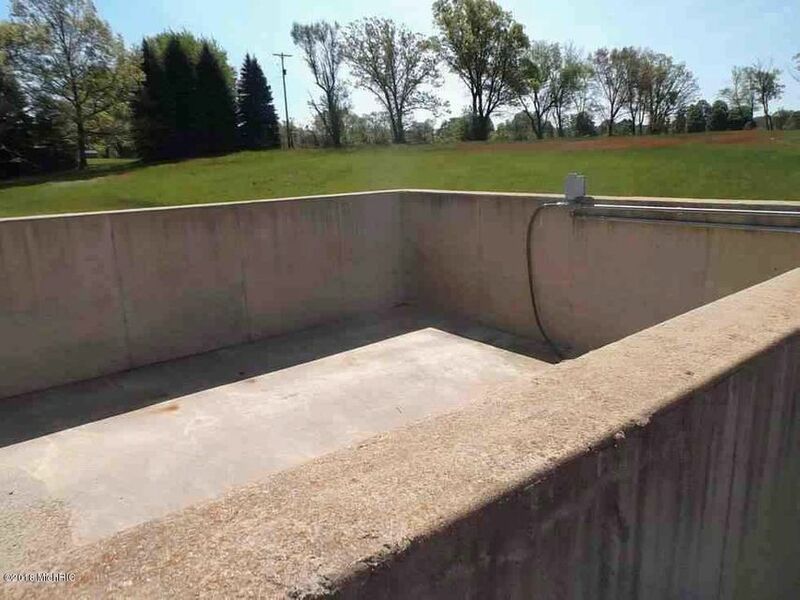 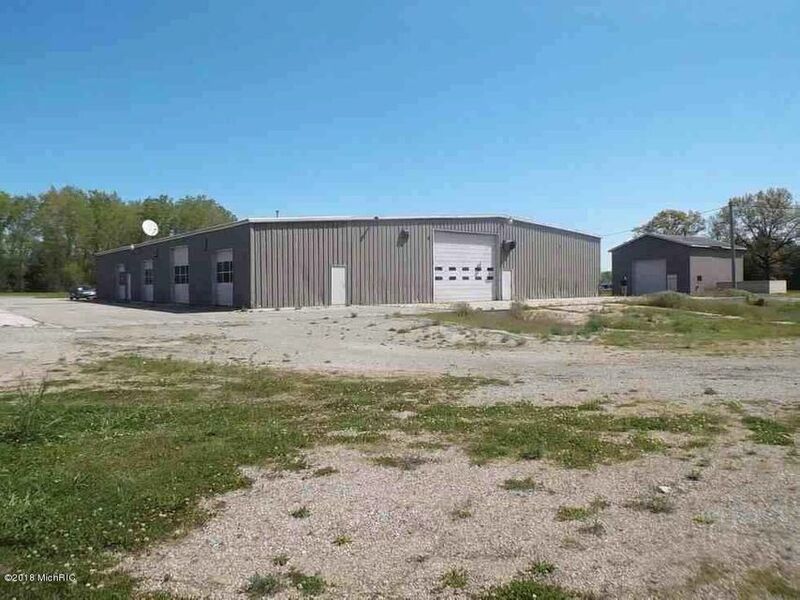 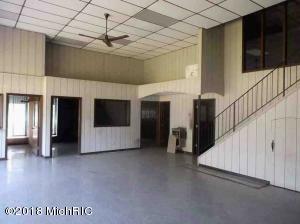 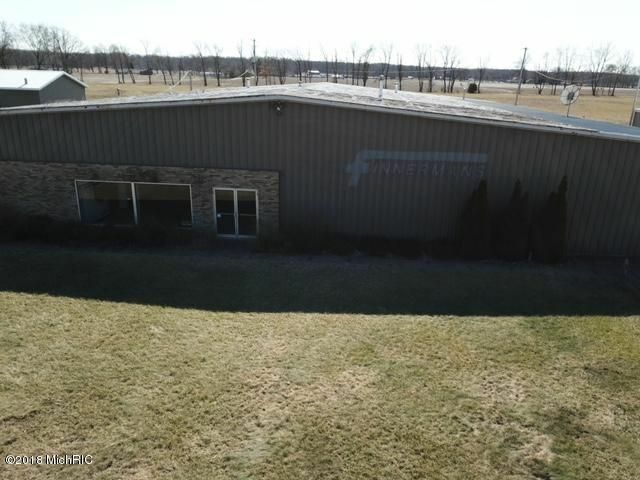 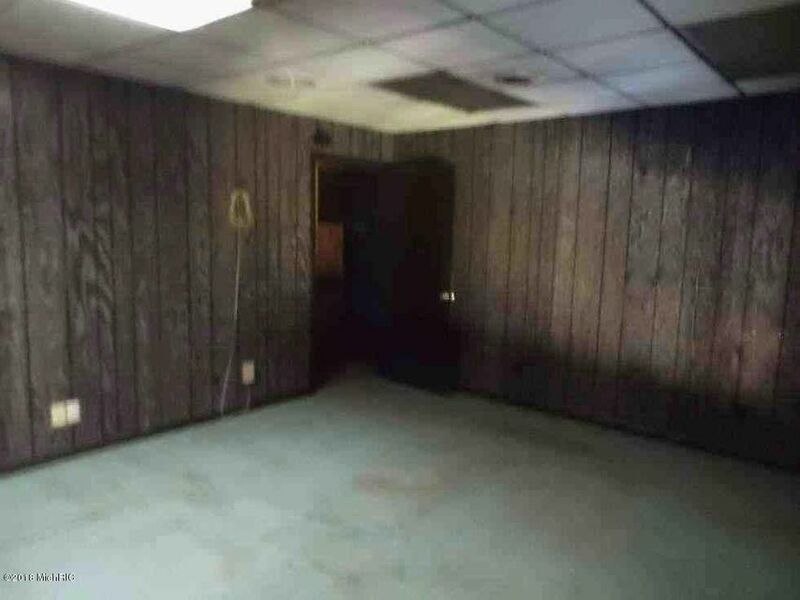 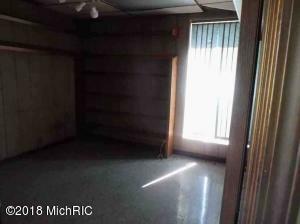 The main building includes space for retail, sales, offices, and storage, there is also a 6000 sq ft. service building, and wash house with pressure washer. 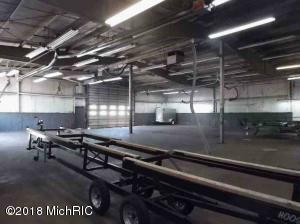 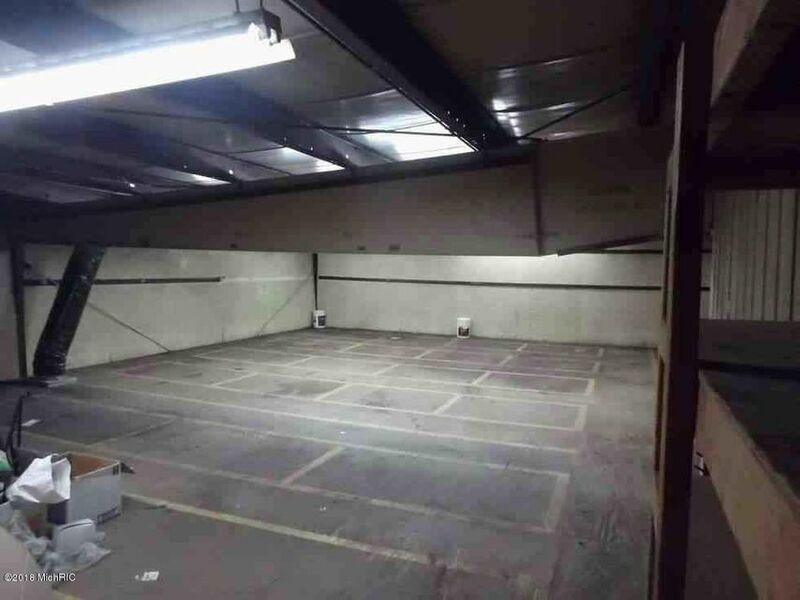 Other features include high ceilings, cement floors, break room, several overhead doors, loading dock, lean to, and containment for fuel. 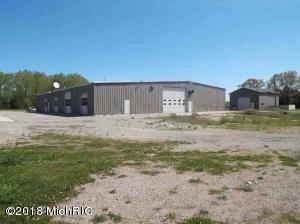 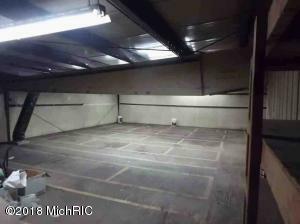 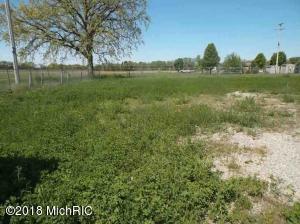 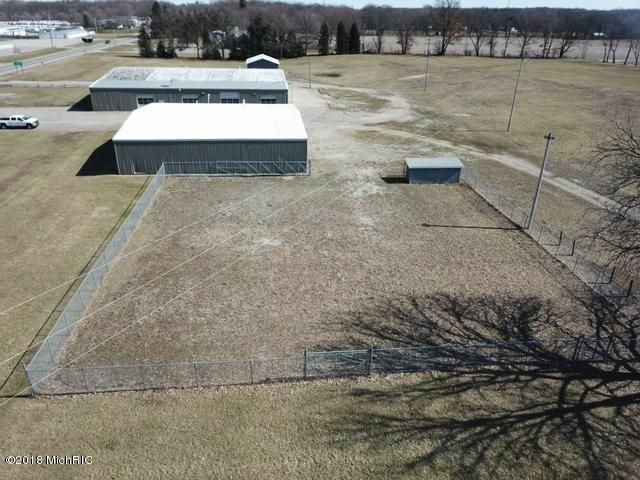 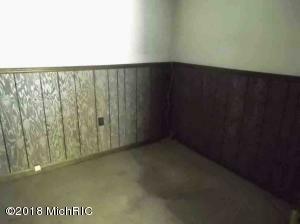 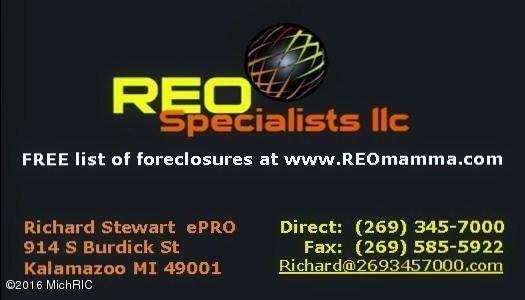 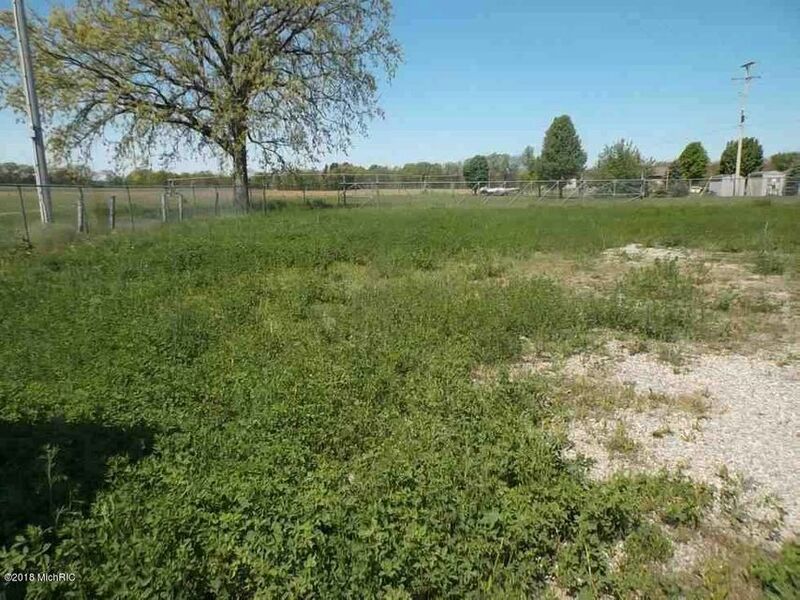 With 735 ft. of road frontage and a large fenced in area for security, this property is sure to suit all of your needs. 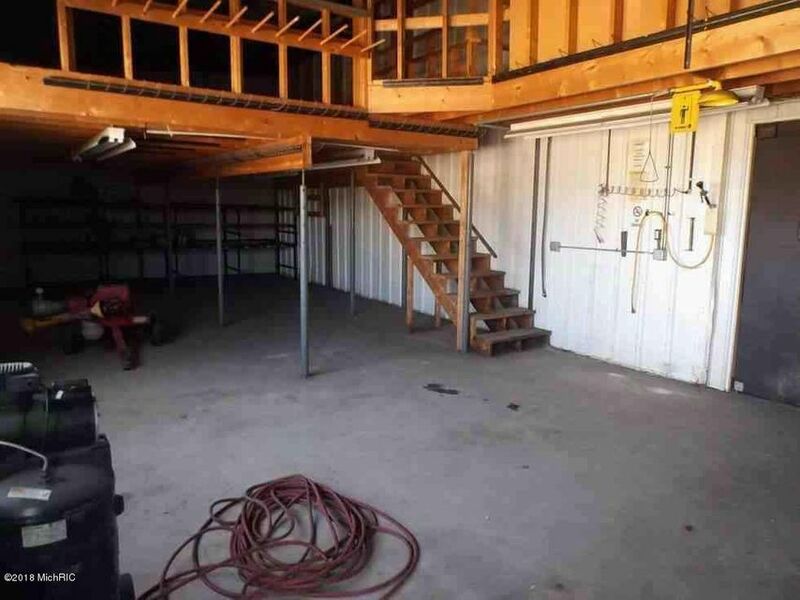 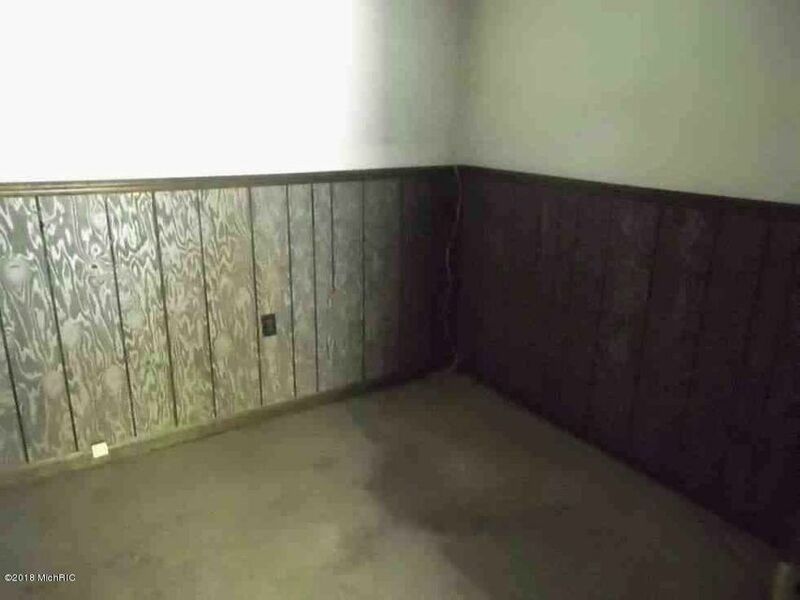 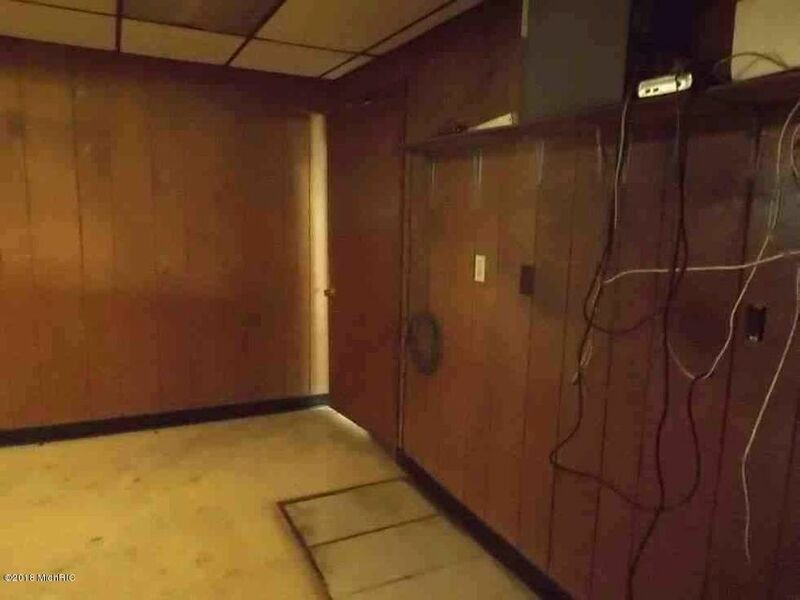 Property could potentially be split.